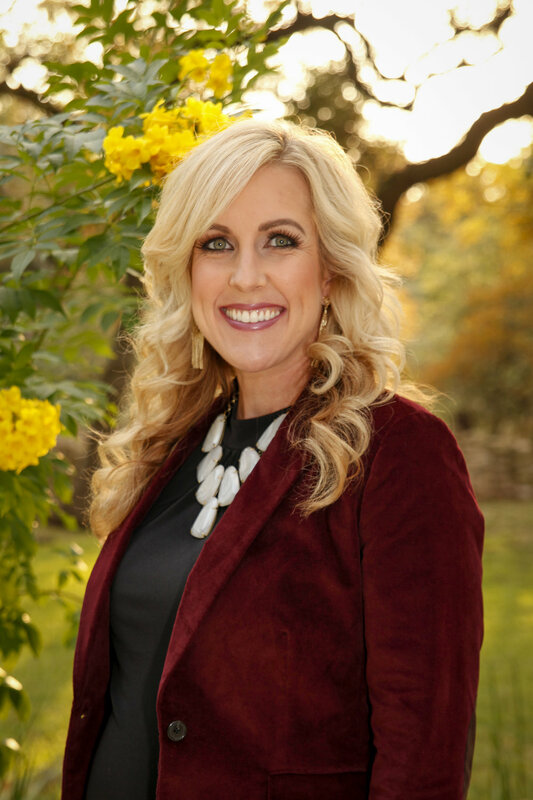 Alisha, Elaine and Lee’s Director of Events, is one of the most sought after in the Texas Hill Country for her keen attention to detail, passion for perfection and love of weddings that can be seen in every event she creates. Her innovative style has been showcased in local print and wedding media throughout the area. Alisha loves all things weddings, and she is forever honored to share a bride’s most important day of her life. Her charismatic attitude, artistic design and professional service brings a fresh approach to what wedding planning should be. With Alisha’s twelve years of experience and contacts you can be assured of a successful event for you and your guests. From country chic to ballroom elegance Alisha is able to capture the vision of her brides and create the ultimate dream wedding. Bethany is the face of Native Bloom, Elaine & Lee’s exclusive florist, and also enjoys coordinating and design. She brings calmness and serenity to every event. She is a joy to work with and her creativity is unmatched in the industry. She has been a florist for the past six years working with elite design teams, creating whimsical weddings. Brides love that they can present an assortment of pictures and Bethany can find their vision. She has been featured in local wedding media. Bethany began assisting Alisha with coordinating seven years ago, they’re a dynamic duo. Bethany has since branched off and coordinated independently, and absolutely loves it! She’s just “our Jack of all trades.” A mother of two Bethany has learned to juggle a little of everything with a smile and recipe for success. Kristin believes she is blessed to have her dream job as an event planner. When planning her own wedding in 2004 she realized she had a niche. Unsure of where she belonged in the wedding industry she strove for knowledge in different areas. Gaining hands-on experience while working for one of Austin’s prestigious caterers, and booking many weddings and private parties for one of Austin’s premier variety bands. While she enjoyed these ventures, she knew she wanted to be more involved with the details of each event. From there she made the decision to become a wedding planner and it has been the best decision yet. Kristin comes to Elaine & Lee from a very honorable coordinating company to take on our Senior Lead Coordinator position and provide the best service to our clients. She enjoys forming relationships with her clients and their families, from the beginning of the planning journey until the end. Seeing the smiles on their faces at the end of the event day brings her such joy! She’ll be along your side to give you advice and help create your vision throughout your planning experience. Let her handle the nitty-gritty details so that you can enjoy the day with your family and friends. Although Annie may be new to our team, she comes with a passion and drive that are unmatched. Her passion for weddings started with her first wedding as a flower girl at 8 years old. The sparkles, flowers and atmosphere was all it took to spark an interest that would stick. Over the years she has developed her skills by assisting many friends with their big day, helping with everything from floral and hiring vendors to fixing dress malfunctions. She now assists in all aspects of the industry, including event venue management and coordinating, and is also part of Elaine & Lee’s exclusive florist Native Bloom. With a big smile and positive attitude, Annie will help you with anything that you need to make your event perfect.